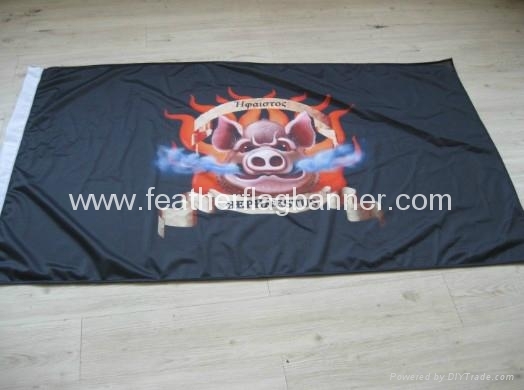 Digital printed fabric banners can show your interior, convey a message using a graceful medium, or add dimension. 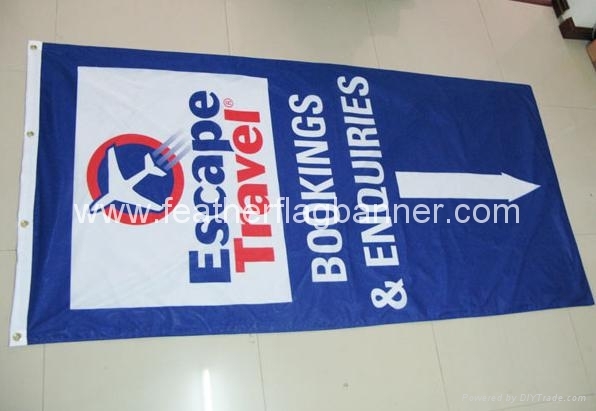 Whether hanging from the ceiling, or used with a frame system to create exquisite backdrops, fabric banners are the classy answer to convey your message. 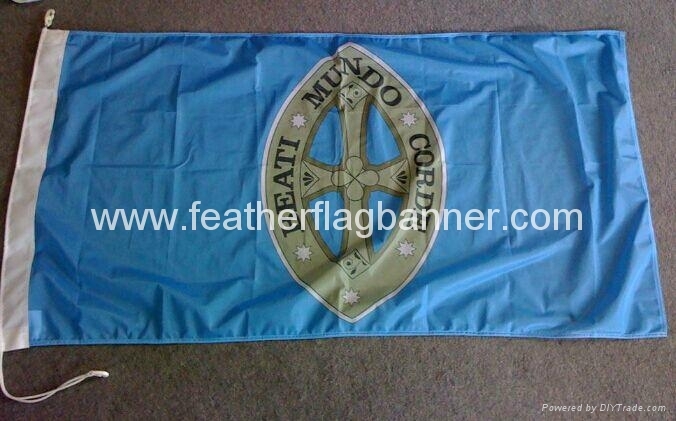 The fabric banner can speak to your audience with a vividly colored fabric banner. 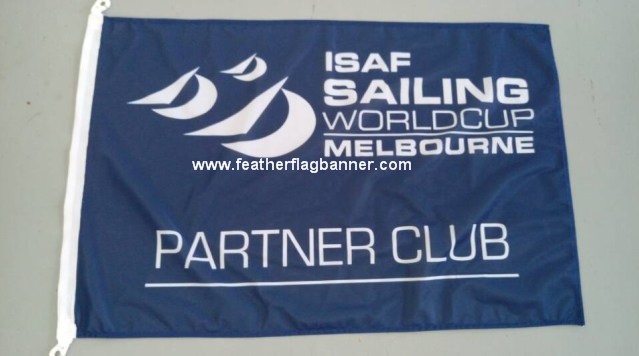 Fabric is the medium that sends your message while retaining the beautiful atmosphere of your business or display.